The December issue of Country Living magazine is my absolute favourite. So many cosy, festive things… it always gets me excited for Christmas. 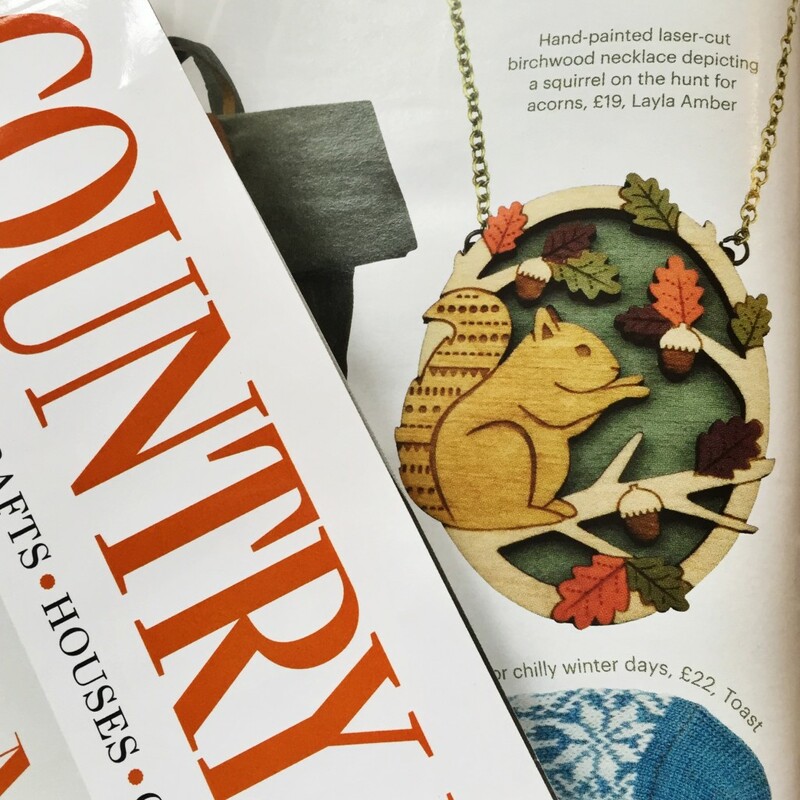 I was of course over the moon to have my Hungry Squirrel necklace featured in this issue.